The company hasn’t released a new version of Mandriva Linux since 2011 and laid off most of its developers years ago, but it’s now been completely liquidated. That doesn’t mean Mandriva’s vision for Linux is dead, however—the Mageia project, founded by former Mandriva developers, picked up the torch years ago and has been carrying it ever since. It’s not the only successor to Mandriva, either. Mandrake Linux was founded back in 1998. It was originally based off of Red Hat Linux, but diverged since then. In a time before Ubuntu and other modern, user-friendly Linux distributions, Mandrake offered an easy introduction to Linux that made it popular. When Red Hat discontinued their consumer “Red Hat Linux” product back in 2003, Mandrake was there to pick up the slack—and users. Mandrake merged with Conectiva in 2005, renaming itself Mandriva. Mandriva’s popularity slid gradually. Ubuntu’s release in 2004 was a turning point, offering a new user-friendly Linux distribution with a graphical installer and easy system administration tools. In its early years, Canonical would actually mail you free Ubuntu installer CDs if you asked. 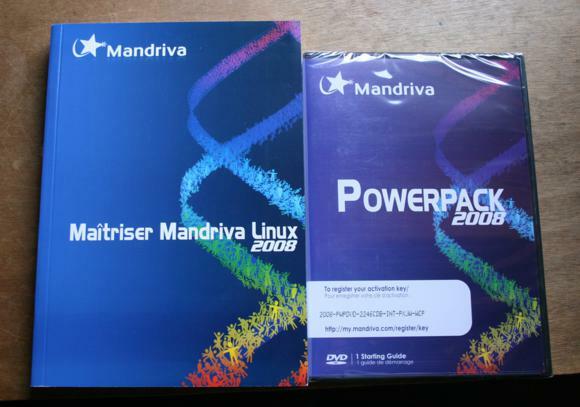 Mandriva was still trying to sell boxed copies of the Mandriva “ PowerPack,” which shipped with proprietary software included. Other Linux distributions stepped up their game, and Mandriva wasn’t as popular—or as necessary—anymore. The last version of Mandriva Linux was released in 2011. This Linux distribution actually died long ago. The last version of Mandriva released was Mandriva Linux 2011, after Mandriva laid off most of its developers back in 2010. Mandriva clung to life as a business for a few years longer, but the company was liquidated in 2015. Mandriva has been on the edge of bankruptcy many times in the past. I have a soft spot for Mandriva—it was the first Linux distribution I ever used. It provided an easy introduction to Linux for me and many other Linux users, and I remember passing around Mandrake Linux installer CDs with my friends. Ubuntu, Linux Mint, Fedora, and other Linux distributions now play a similar role. Mandriva leaves behind some children, however. 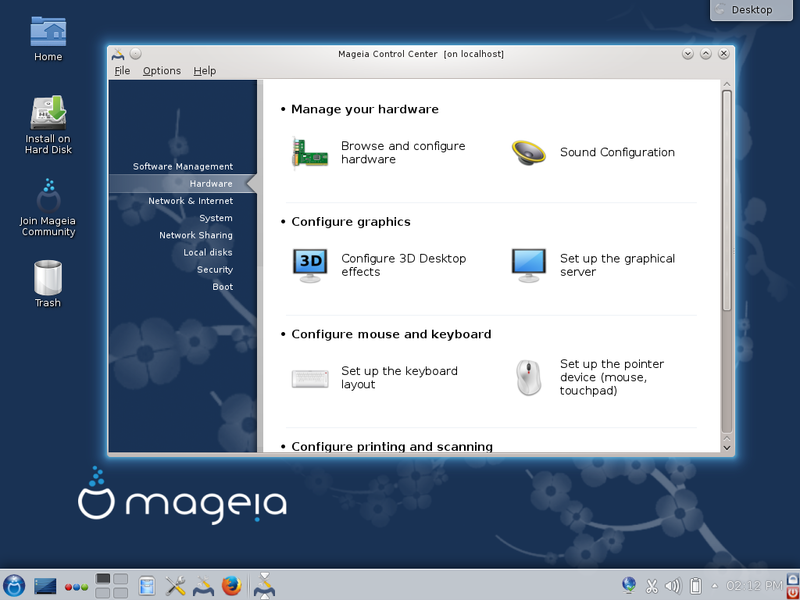 Mageia is the most popular successor to Mandriva. If you’re looking for a modern version of Mandriva, this is it. Mageia is a not-for-profit project that was created back in 2010 by a group of laid-off Mandriva developers and community members. Mageia is a fork of Mandriva, and it’s seen active development over the years. While Mandriva hasn't released a new version since 2011, Mageia has been releasing regular new releases, and the latest one—Mageia 5—should be released very soon. Mageia is the real spiritual successor to Mandriva, and has been for years. PCLinuxOS was the first fork of Mandriva, originally forked from Mandrake Linux 9.2 back in 2003. But the project has diverged from Mandriva since then, and it hasn’t actually been a fork of Mandriva since 2007. PCLinuxOS is its own Linux distribution now. Where Mageia is a recent fork of Mandriva formed by former Mandriva developers, PCLinuxOS is an older fork of Mandrake originally developed by a single person, one that has diverged and moved in its own direction since then. 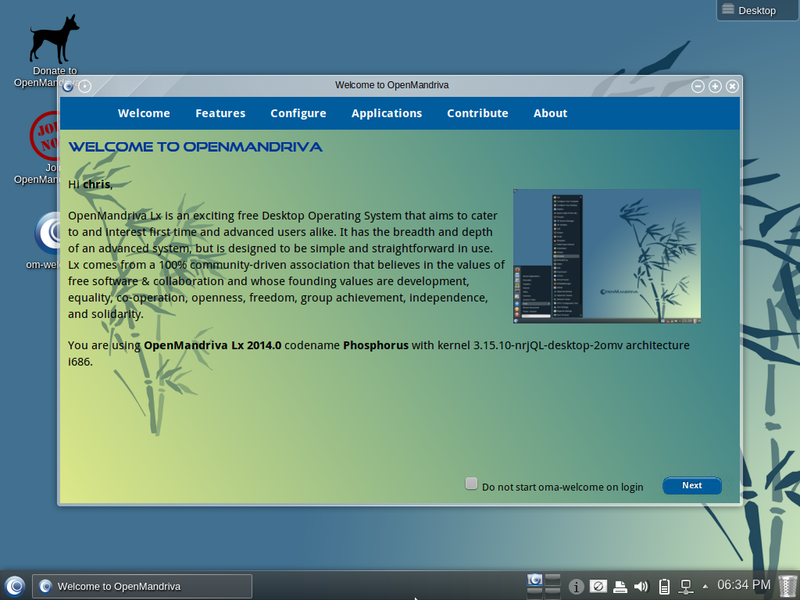 The OpenMandriva project also still exists. In 2012, Mandriva avoided bankruptcy by spinning off development of their consumer Linux software to the community. The OpenMandriva Association still exists as its own non-profit organization, and has released regular versions since then. But Mageia is more popular and is seeing more active development, so I’d recommend you use Mageia instead of OpenMandriva. Linux distributions come and go. Sometimes they’re ended by a developer who no longer wants to continue working on the project, and sometimes a business goes bankrupt. Other times, the Linux distribution is just left to gather dust and be forgotten. Before Mandriva was fully liquidated, that’s what happened to it—Mandriva has actually been gone for years. Now it’s just official.